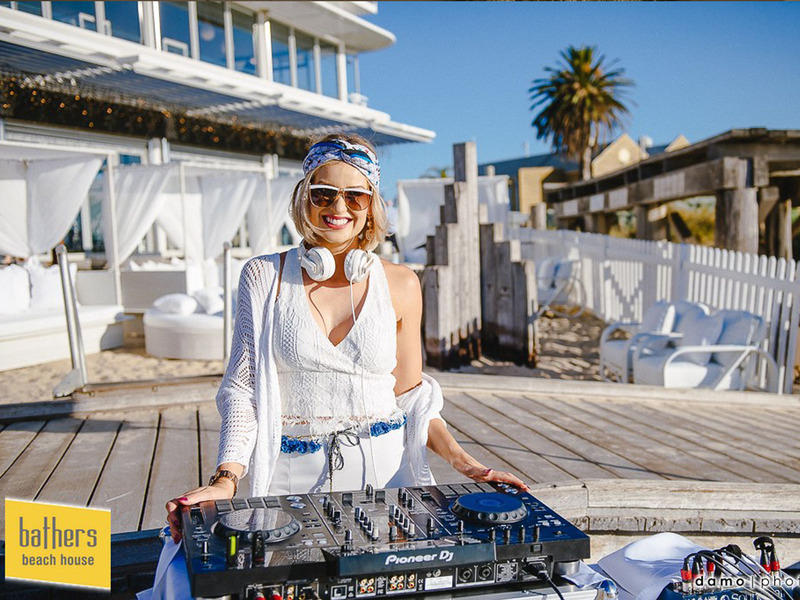 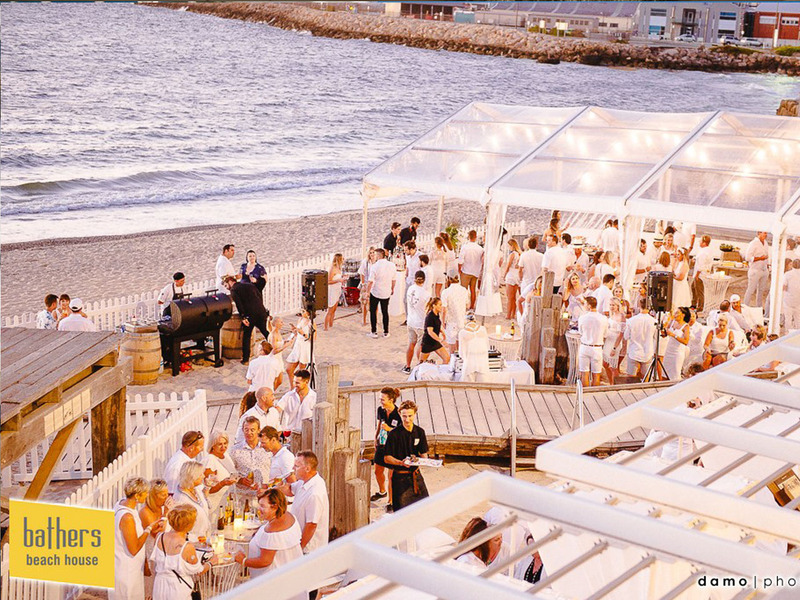 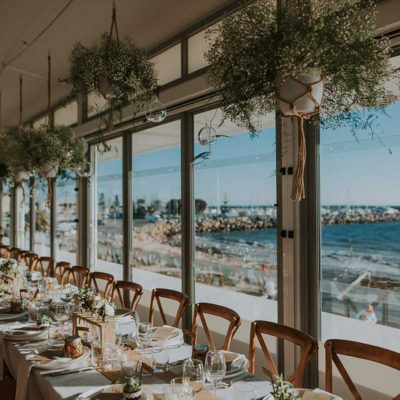 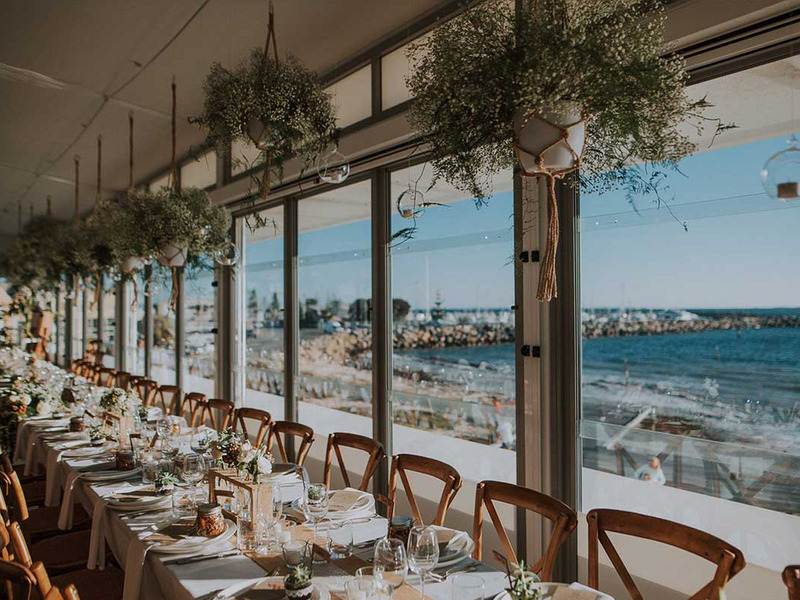 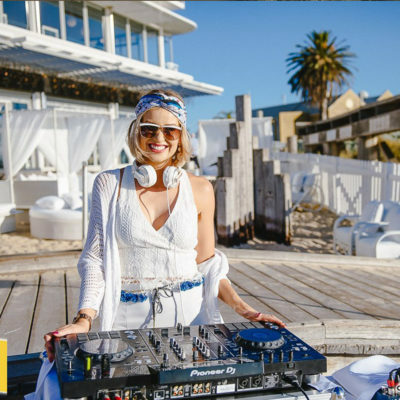 Dazzle your guests with spectacular sunsets, amazing food and wines and the relaxed ambience that Fremantle offers. 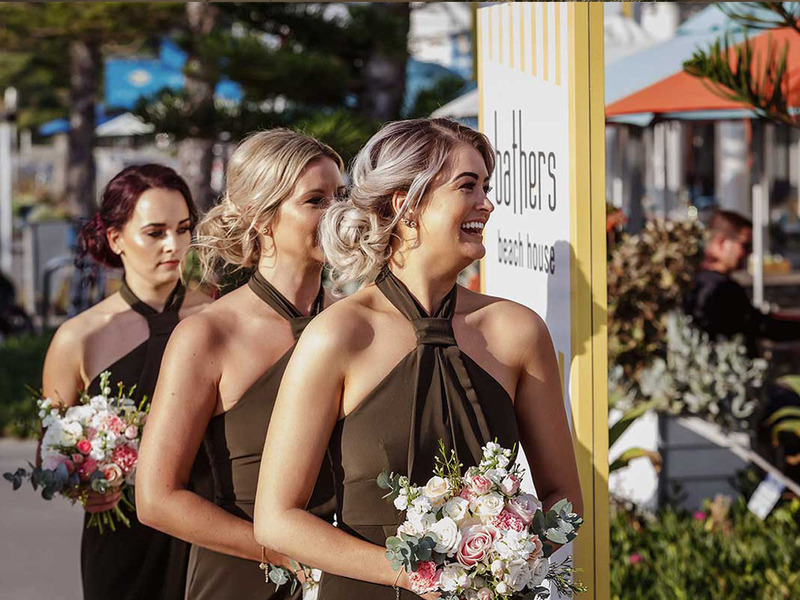 Our functions team are on hand to guide every step of your wedding planning, ensuring an unforgettable experience that fulfils your dreams. 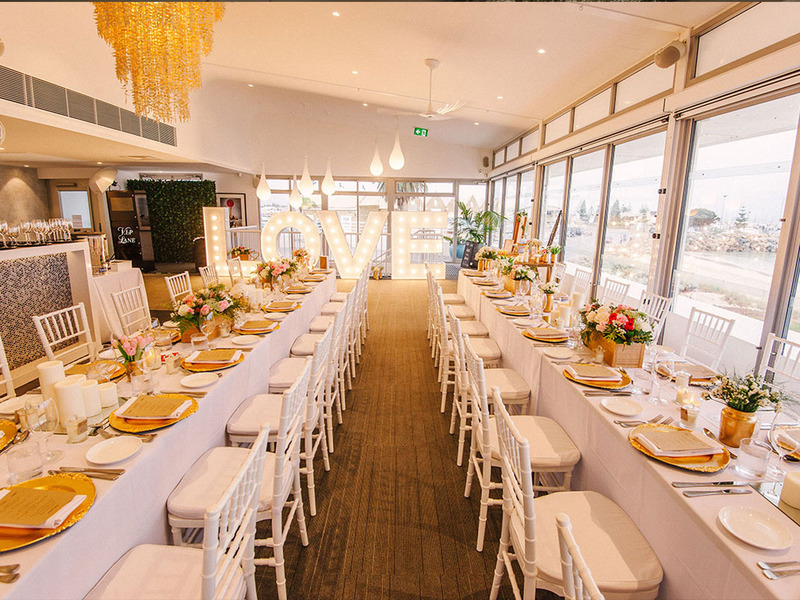 Bathers beach house first floor is also well suited to larger cocktail style events. 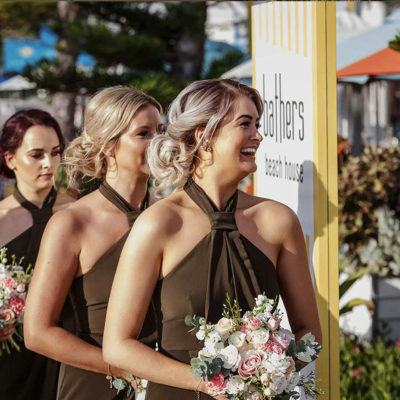 Bathers beach is an ideal location to hold your wedding ceremony with many great locations all within walking distance. 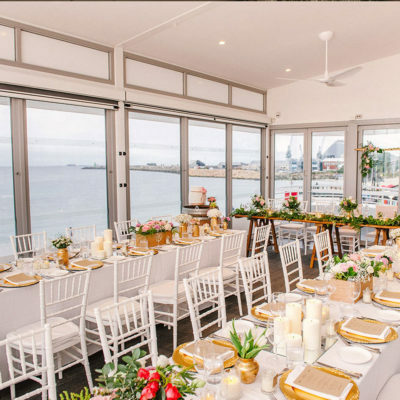 Hold a small reception in our venue or choose the beach or at our friends Kidogo Arthouse or possibly even the maritime museum. 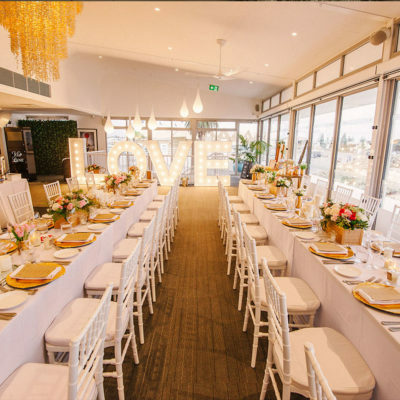 Bathers Beach House first floor functions venue features stunning floor to ceiling glass providing 180° panoramic views of Bathers beach. 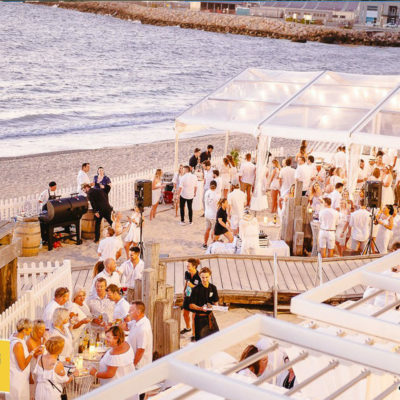 Combine that with our two terraces and this incredible location allows you and your guests to be front row for those magical Perth sunsets. 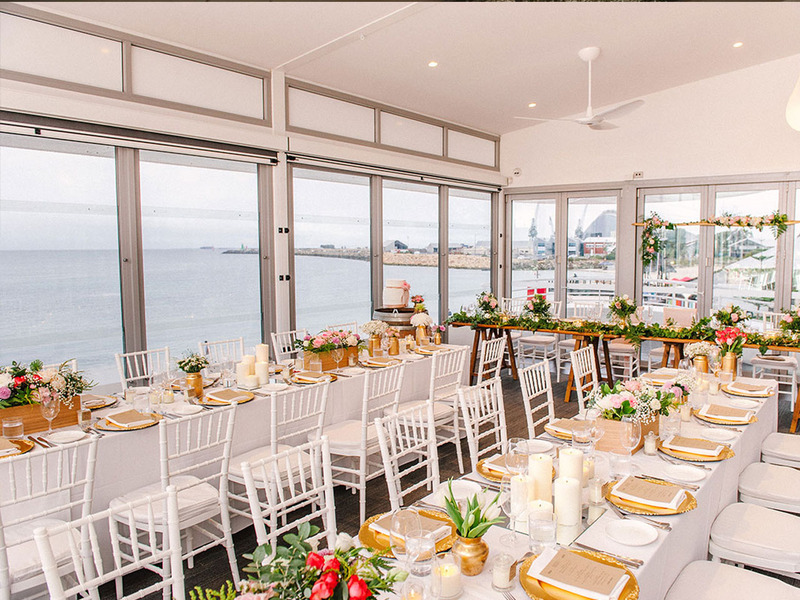 Suitable for almost any type of function, we can offer exclusive or partial venue hire.